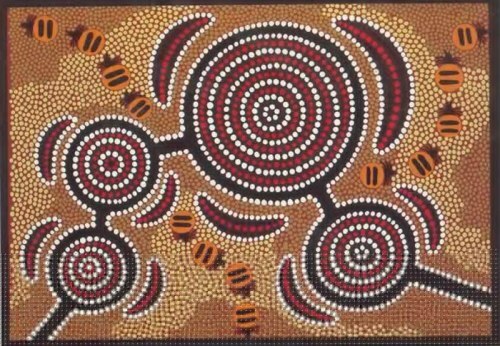 When you want to call the art of aboriginal people, you can just have to say an aboriginal art. There are many proofs which suggest that the art of the indigenous people have been presented for thousand years. 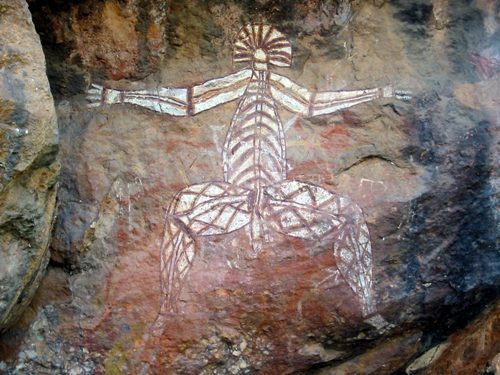 You can see them on the aboriginal painting and rock carving in the age of 30,000 years old. The old painting tells people about the stories of a sculptor or painter. If you want to know the most popular type of aboriginal paintings, you can see the Bradshaw painting. It was considered as the oldest one. This painting was created on the rock with splash of paint on its surface. The oldest form of aboriginal painting is the bark painting. It is not easy to find a bark painting today due to the disintegration of the bark. Now they will use the tree stumps and carved logs to paint and draw. Most traditional arts of aboriginal people tell people about stories. The main topic usually is about the dreamtime. The painting will depict the natural environment which includes kookaburras, crocodile, and kangaroos. When the aboriginal people draw or paint, they will use the natural shades of earth colors. They often use brown, yellow and red. To get the white color, they will use the charcoal and pipe clay from the burning wood. Dot Paintings are unique. It is a kind of visual art form. This painting belongs to the Western Australia central desert. The traditional painter will use the seeds and plants to get the natural pigments used to create minute’s dots. They symbolize the patterns. Iconography is called as the aboriginal art symbol. Aboriginal people like to travel a lot. They will record the information about the place that they have visited in a pattern such as using dots and lines. Most symbols found on the art and paintings of aboriginal people are used to narrate the dreamtime story. The main inspiration of the aboriginal people when they make art is the culture and tradition. Most paintings and stories are centered on the culture and tradition. The symbols used in the art usually are dots and lines. 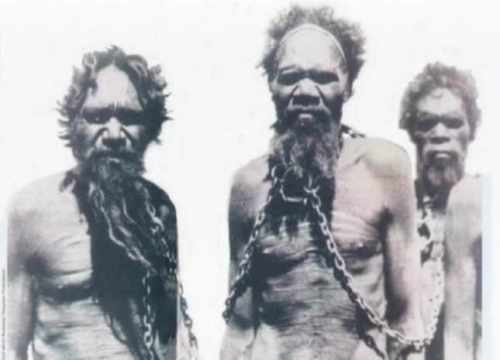 They reflect the custom, tradition, and believe system of aboriginal people. 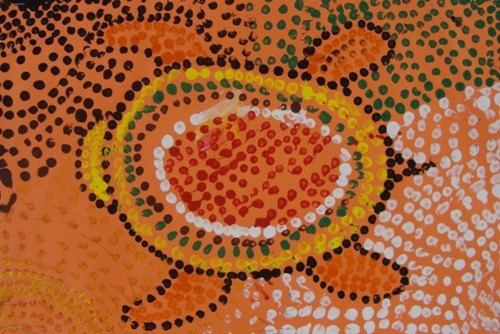 Contemporary Aboriginal art works are the new type of modern aboriginal art. The main difference between the traditional and contemporary art lies on the usage of color. The natural earth color from seed or plants is used to create the traditional form. The contemporary one used the acrylic paint.